Updated for iPhone5, iPhone5s, iPhone5c and iPad retina! Graphics engine updates and optimizations. 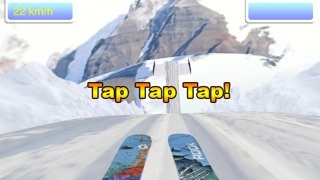 High resolution (HD retina) graphics for for iPhone 5 (1136x640) and iPad (2048x1536). 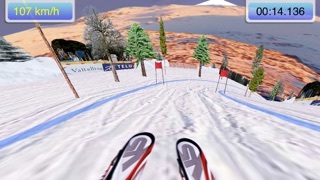 Compete for the World Record in over 20 winter sports events! Travel to Vancouver, British Columbia, in Canada, and win medals based on your score through live online high scores in each event. 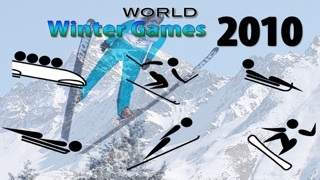 With World Winter Games 2010, you will feel like you really are competing in winter athletic events. 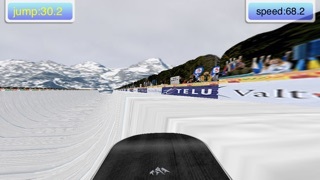 There are snowboard slalom events and halfpipe events. 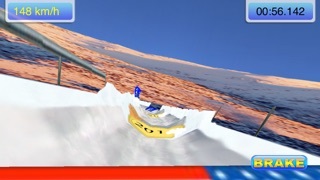 Halfpipe scoring is judge based and rated on jump height, rotations, and technique.